In this episode, Sara Anna speaks with Stacy Tuschl, the founder and creator of She’s Building Her Empire. Stacy helps empower women to raise their standards in business and in life. Stacy started her first business in her parents’ backyard and turned her hobby into a 7 figure company she still runs today. In addition to being a business owner, podcaster, and bestselling author, Stacy is also a wife and mom of 2. 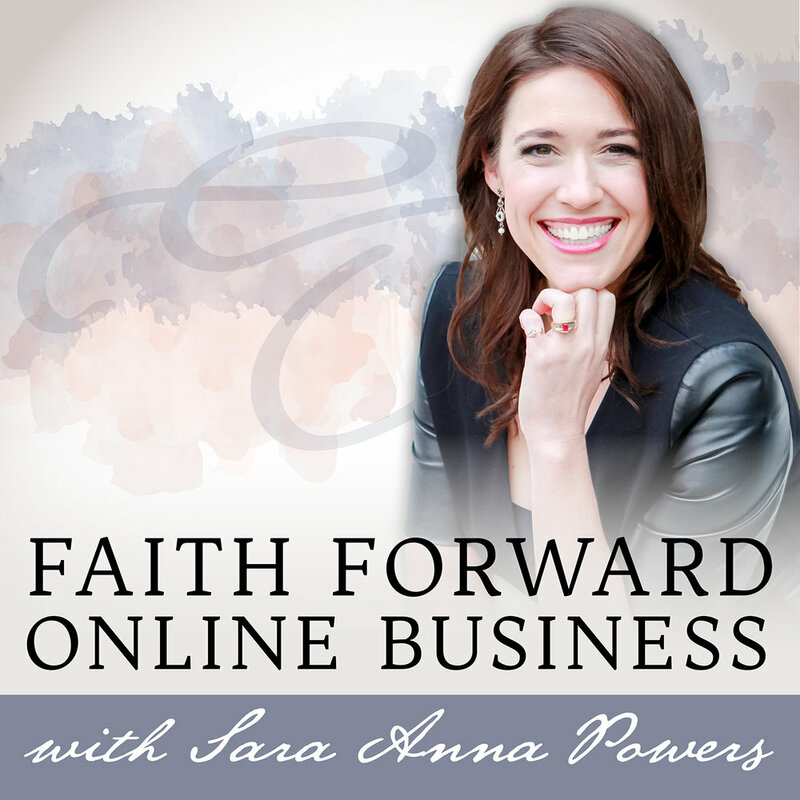 Sara Anna and Stacy chat about the importance of personal development, the value in investing in your business, and the key role that faith can play in growing your business.